After 9 months of rehab and just me on the podcast, this month I bring in the coach I’ve had the last 5 months, Cody McAninch. 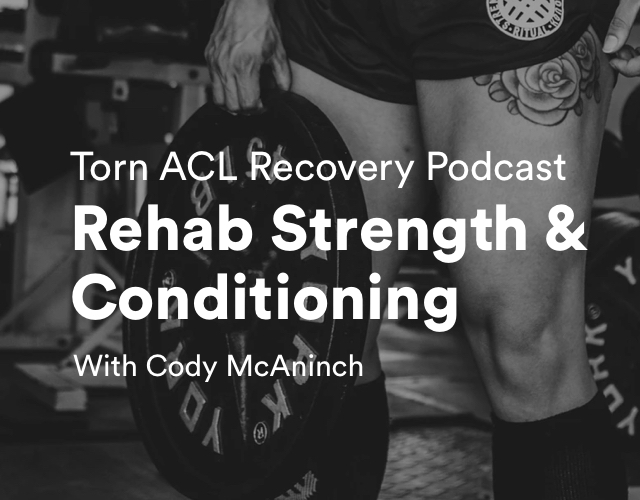 Cody is a Certified Strength & Conditioning Coach (CSCS) who has a special connection to ACL rehab and recovery, as we discuss on this episode. As far as personal progress for my own recovery, I’ve continued working with Cody on a wide variety of progressions and strength building. Squatting heavy weight is becoming more comfortable, and deadlifting—once a bit dreaded with my hamstring graft—is now up to par. It’s clear the hamstring recovery will take time; maybe an infinite amount of time. The graft site and the lack of strength in the hamstring as compared to my non-involved leg continues to annoy, but I also continue to work at it. I’m curious how it will feel in another 6 months. I recently got back on the basketball court for the first time since the injury. Jogging and jumping around for 90 minutes felt great, albeit a little tiring on the legs having not done that in some time. I found myself scared to jump too high or go too hard, so my final phase of rehab will involve more sport-specific progressions like jumping up for a rebound while a partner lightly tugs on a band around my waist. This will force me to practice landings in situations where I may be bumped or pulled while in the air. I’ve realized I’ve mostly stared at my legs or feet the last 9 months and haven’t spent too much time on practice without looking at my form. This month also was the first month I got back to some crazy quirky crossfit workouts. 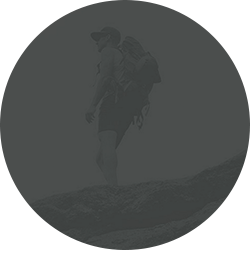 One being a new “Hero WOD” called Chad, which is 1,000 box step-ups with a weighted vest. My leg felt great that day-of, and I chugged through it, but extension has been sore for about a week after. I know this is due both to mechanics in such an extreme rep scheme, but also repetitive forces that I haven’t engaged in for quite some time. Everything being said, things are going well. Some soreness and stiffness here and there when I really push things, but I’m happy with that progress and hope you, too, are pushing yourself at this stage. Enjoy this podcast, and keep the positive vibes up!